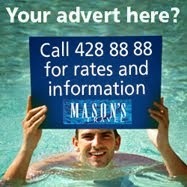 For those who are dreaming of an exotic island getaway this cold festive season, Mason’s Travel has great news to share. 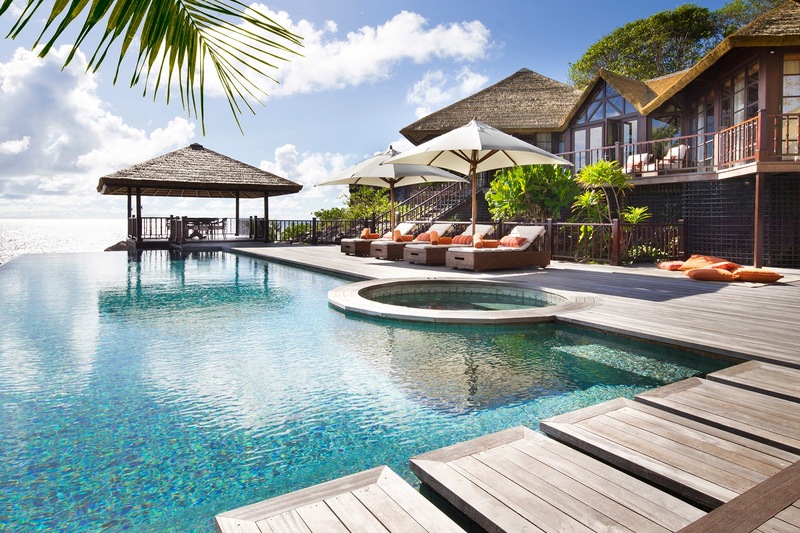 From family and honeymoon offers to free night offers – there is no better time to book a dream holiday for 2019 on Fregate Island Private than now. 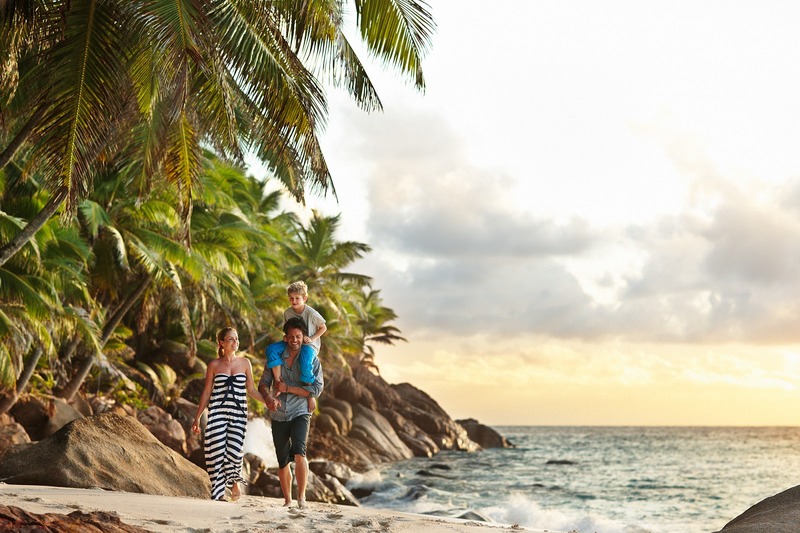 Those who wish to spend some quality time with their family and have a memorable holiday, don’t have to worry about paying for more than 2 people, because Fregate Island Private is offering a free of charge stay for children under 18 years old at certain times of the year. 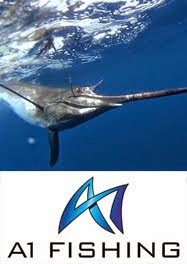 There’s nothing better than enjoying your holiday and realizing that you got an extra day on a tropical paradise for free. 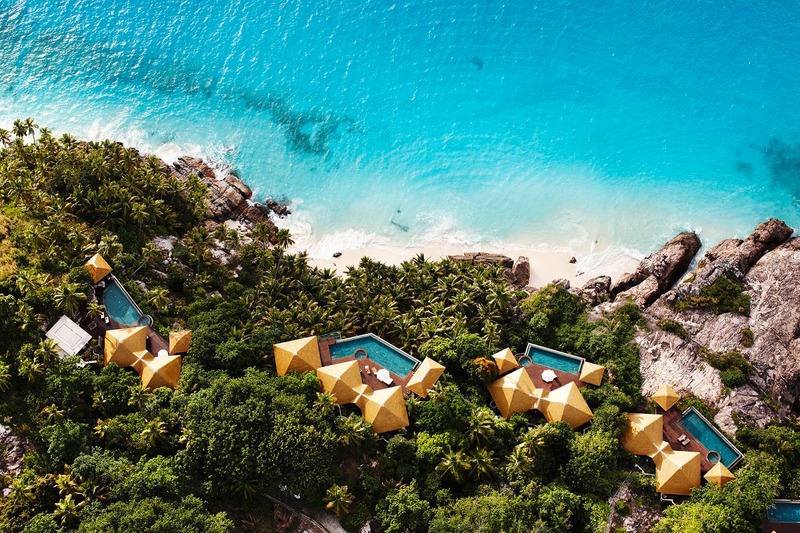 During some months, Fregate Island Private is offering 6 nights stay for the price of 5 so customers can just relax and enjoy their breath taking holidays for a great value. 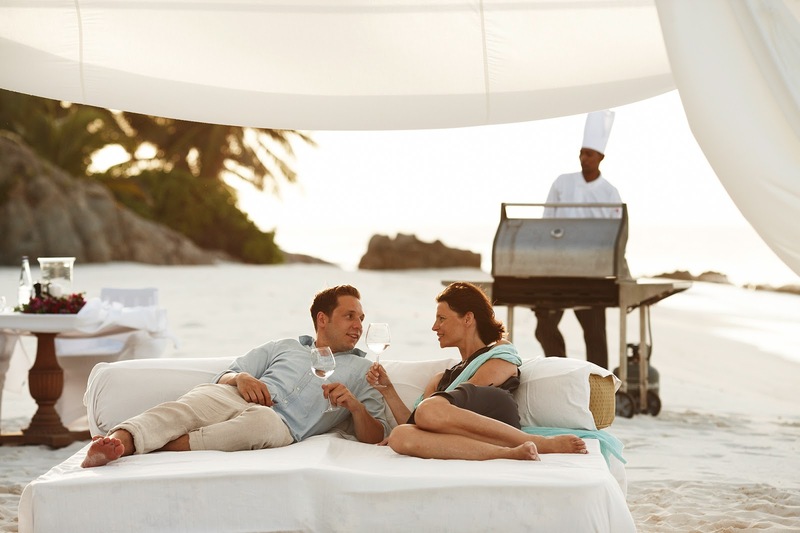 Fregate Island Private is also an ideal and unforgettable place for a romantic island getaway. The hotel is offering a special 15% discount on the Private Pool Villa for honeymooners to celebrate their special moments. 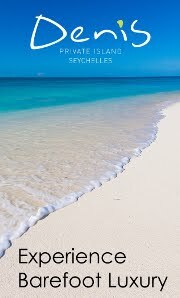 The offer also includes a complimentary bottle of champagne on arrival, honeymoon set up in the villa bedroom, a romantic candle light dinner on one of the seven beaches and one Sunset Champagne cruise.